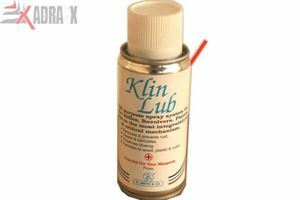 The cleaning lubricant Klin Lub has been developed after long research. 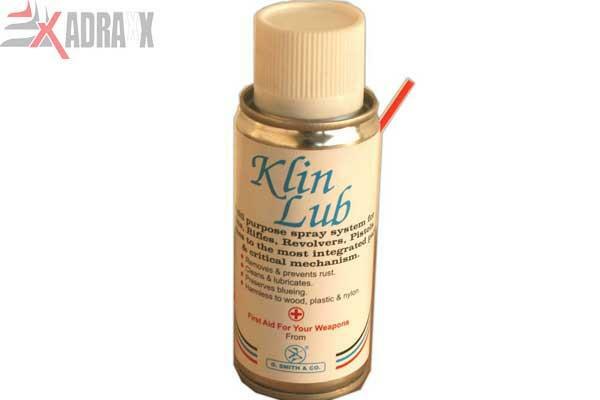 It not only lubricates your weapon’s machinery, but also protects it from adverse effects of climate. 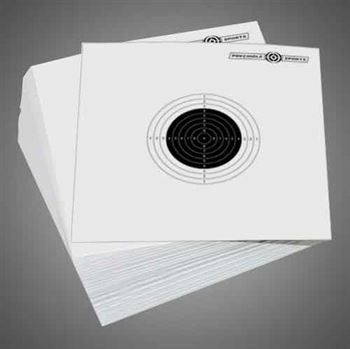 It helps keeping rust away and loosens unburnt gun powder, rust and carbon that have already settled over there. The liquid contains both modern and herbal constituents. It also helps evaporating any water residues inside. It is harmless to the parts of the weapon and your skin. It in fact increases the life of the weapon. Evaporates to certain part and forms a thin film for protecting all metal from atmospheric effects, rust, fungus formation and lubricates all the moving parts of mechanism. The very mild odour resembles to bark odour and is unnoticeable in fields & woods.